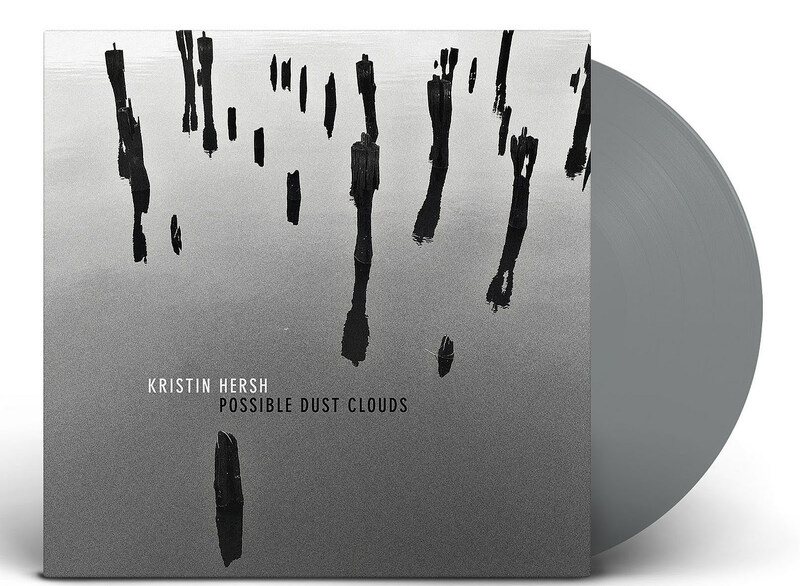 Kirstin Hersh will release new album Possible Dust Clouds on October 5 via Fire Records. 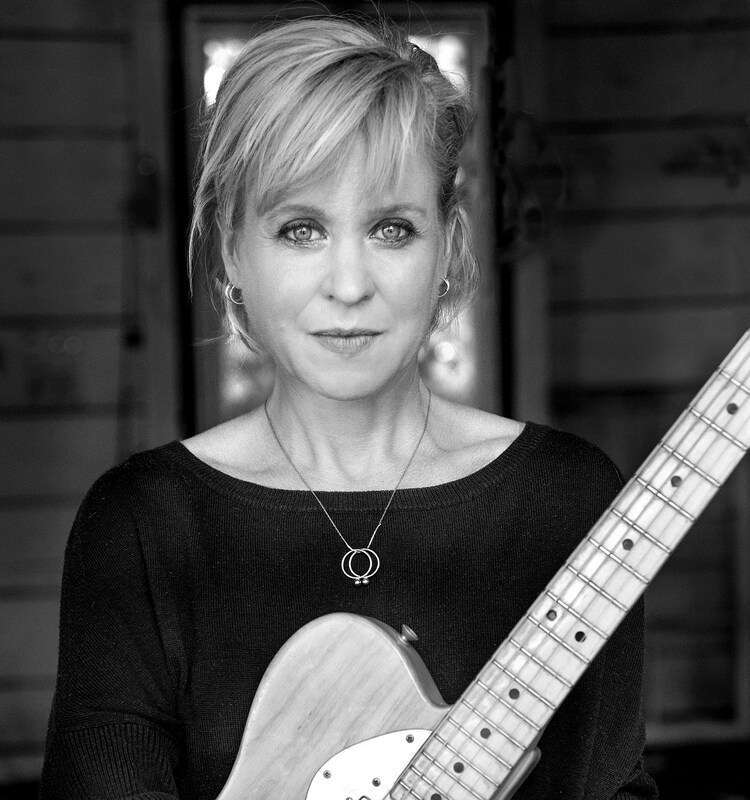 The Throwing Muses leader says she has made “not a live record but an alive record” where she, for the first time in a while, brought in other musicians to play with her. I wanted to recreate the impact of a show. Unpretentious, with a muscular song body running through the room. This entailed seriously messing with both extremes of the sonic spectrum: the fundamentals (basics, rhythm section, roots) but also with the detail (percussion, high end, effects). These two strata asked to sound eccentric: atonal and arhythmic. So when the song body runs through the room, it’s not wholly unfamiliar, just dressed oddly enough to make you look twice. Dark sunshine, still cool. Hopefully, anyway. The first single off the album is “No Shade In Shadow,” which features some nicely scuzzy guitars and does indeed feel alive. You can stream that, and read more of Kristin’s thoughts on the new album, below. Sometimes the most subversive thing I can do musically is adhere to standard song structure, sometimes the creepiest chords are the ones we’ve heard before, twisted into different shapes, and sometimes a story is lived a thousand times before we can ride it like a roller coaster. Nothing wholly unfamiliar is gonna make you look twice. When you can describe a record as being “deceptively” anything, you’re hinting at the sociopathic nature of music. Something I love. Imagine truly buying your own sunshine and charm, but also your darkness and violence; the two sides of your psychology showing each other off in relief. Songs can do that…we can’t, really. Darkness we’ve seen. Dark sunshine? Still cool. I usually play all the instruments on my solo records – essentially the sound of having no friends – but sociopaths can’t realize their potential without people to work out their grievances on and this record is a freakin’ sociopath. So I invited my friends to the party I wanted to hear. Not a live record but an alive record. Because a lot of live records don’t sound live, just poorly recorded. And self-conscious musicians can’t let fly. I wanted to recreate the impact of a show. Unpretentious, with a muscular song body running through the room. This entailed seriously messing with both extremes of the sonic spectrum: the fundamentals (basics, rhythm section, roots) but also with the detail (percussion, high end, effects). These two strata asked to sound eccentric: atonal and arhythmic. So when the song body runs through the room, it’s not wholly unfamiliar, just dressed oddly enough to make you look twice. Dark sunshine, still cool. Hopefully, anyway. My friends helped me make a nice party noise, a goofy sociopath. Everyone who stopped by the studio was asked to make some noise and they pretty much did. A party that lasted for a few years, it’s only now dying down. A friend called this morning asking when the bus was leaving. A rickety, squealy, squeaky bus…none of us want to miss it.